It appears that you came to peace with your name about the same time as did I, but it was a bit of a hard road for a while. Because I was born in the South, names such as Jimmy, Bobby, Billy, and Tommy are common for adult men. My real first name is Ricky. After that, the problem was inside my head until a girlfriend came along and began using it. That, I liked, and it went from there. Now, I get a bit of a kick out of being called Ricky by the staff. However, whereas Richard means powerful ruler, it seems that Ricky has no meaning at all. I try not to take that as a personal comment about my place in the universe. 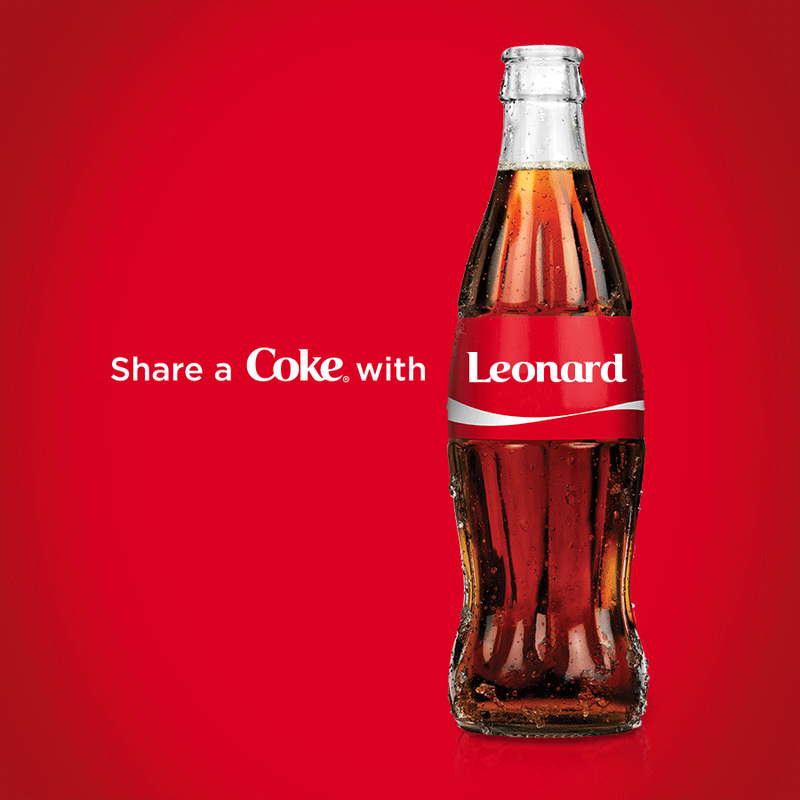 my name is leonard too i feel u.